An object viewed directly (foveal vision) appears noticeably different from the same object viewed indirectly (peripheral vision). 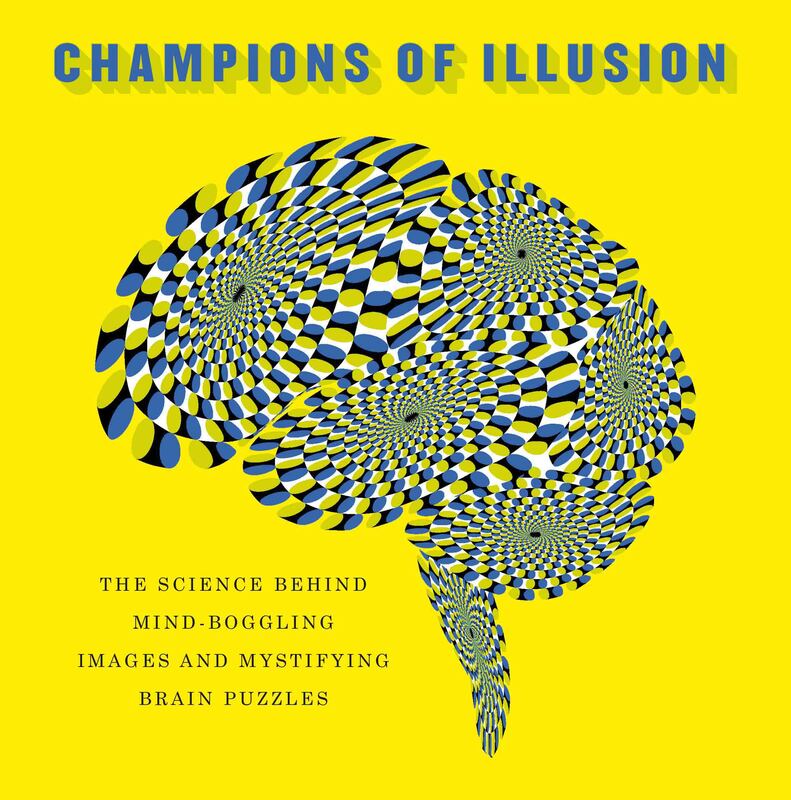 To investigate this aspect of how we see, our illusions accentuate the differences between foveal and peripheral perception. In one of these illusions, the “peripheral escalator,” zebra-like columns swing back and forth across the screen. Viewed foveally, the columns appear to move along a horizontal path; viewed peripherally (focus your gaze several inches above the screen), the columns appear to shift back and forth along a diagonal path. The results illustrate that peripheral vision is not just a blurry version of foveal vision. The image is regular at the center, but the grid pattern is less regular at the peripheral parts of the images (both on the left and right edges). As you stare at the center of the grid for say 20 seconds, the regularity of the grid pattern at the center spreads into the irregular parts in the periphery. This illusion seems to indicate the preference of the visual brain to see regular patterns.